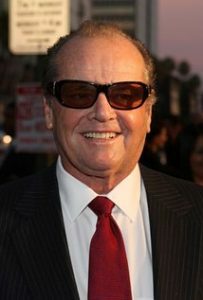 When the legendary Jack Nicholson was 37, he found out that his sister was really his mom. June Nicholson was 18 when she gave birth to Jack. With June also not knowing for sure at the time who the father was, her parents agreed to raise Jack like he was their own son. Jack found this out for the first time in 1974, well after his real mom June and his grandma (Ethel May) had passed away.